Because of your donations to the Weekly Meeting, we are able to continue funding this project in India. 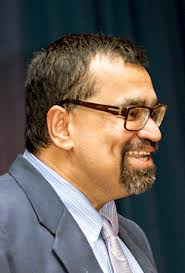 President-Elect 2019-20, Biswanath Chakrabarty sponsored a project near Kolkota, India, in 2017 to support a local school for needy children. 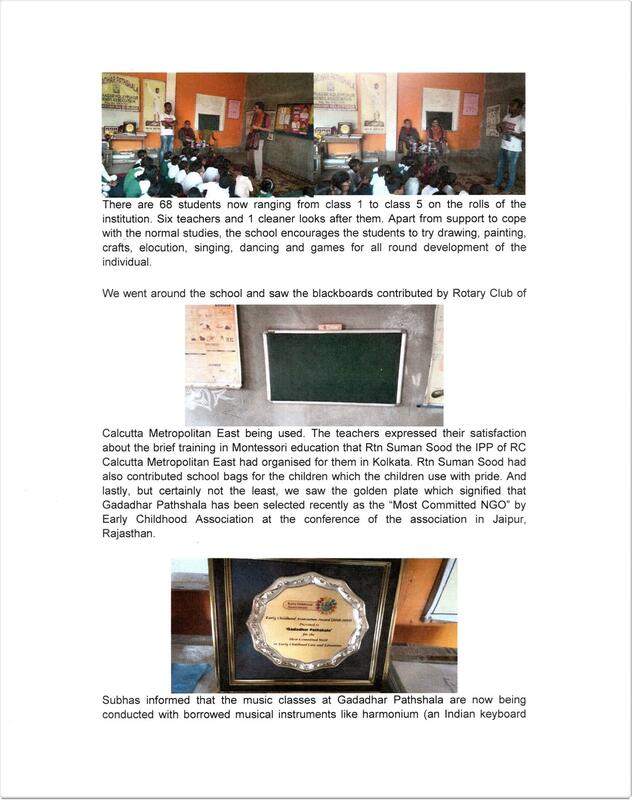 The support for that school was provided through the Rotary Club of Calcutta Metropolitan East, District 3291, who received the fund and monitored the distribution of the money. 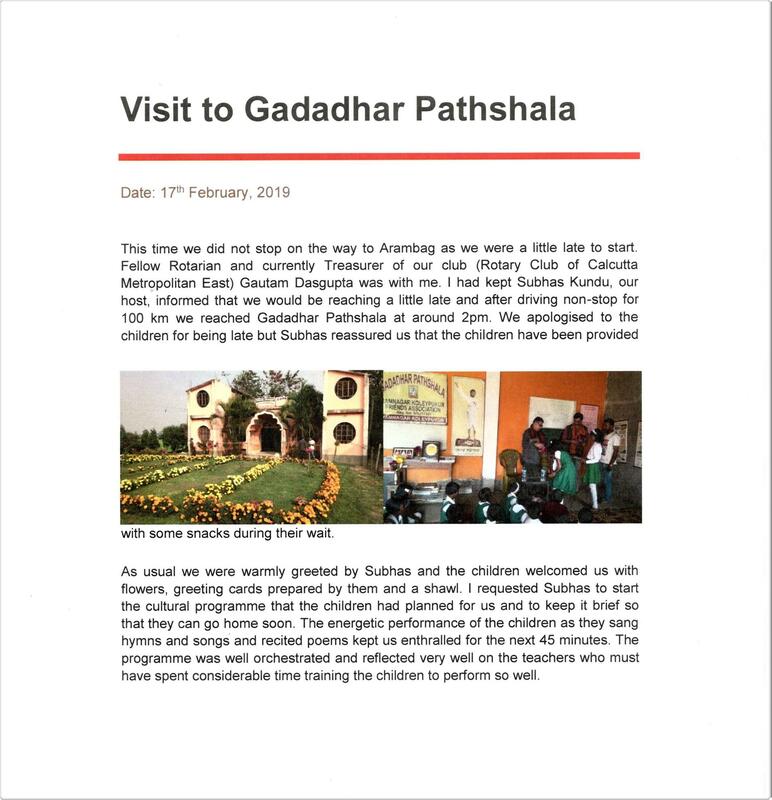 The school located in Ramnagar, Arambagh, West Bengal, India is about 100 km from Kolkota benefited of funding in 2017 and applied for further funding for 2018. 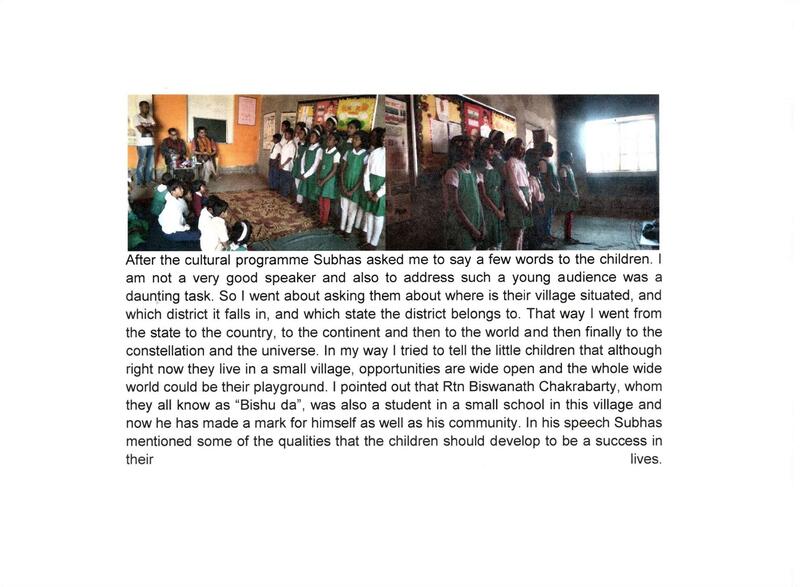 Biswanath visited the school in 2018 and was encouraged by the welcome he received and the application of the funds. 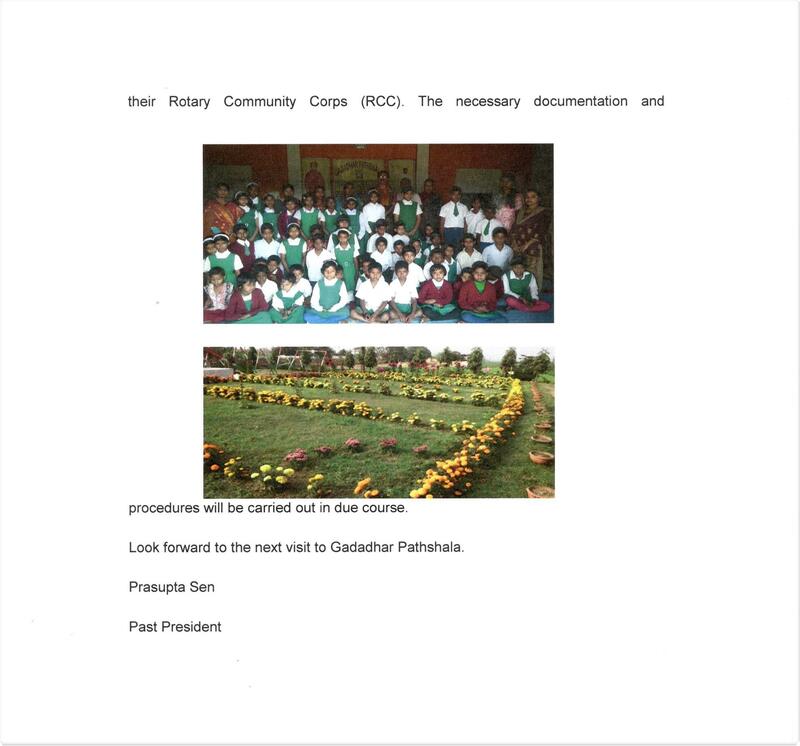 In February, the Treasurer of the Rotary Club visited the school and submitted the attached report. While there have been some difficulties forwarding the funds to the Rotary Club, the report shows the benefits of supporting this kind of endeavor. Donate and Support our E-Club! 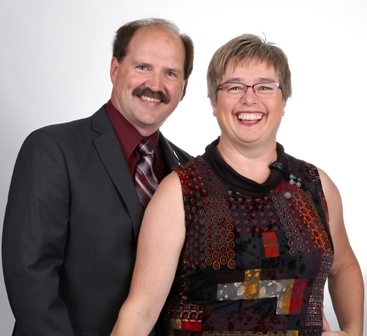 Our E-Club is a dynamic club comprised of ordinary working and retired people who acknowledge that Rotarians are people who are generous with their time and their resources. Our club and the program you have just enjoyed, either as a member or a visitor, is funded only by donations. We are developing ideas for fundraising with our membership which is scattered across Canada, USA, Central America and Europe, but we do need your help. As you have not had to buy lunch or travel to attend this program we would like to ask you to make a donation of a minimum of $10.00, considering you're saving in time and cost in appreciation for the experience you have enjoyed. Please use the link below, right now. 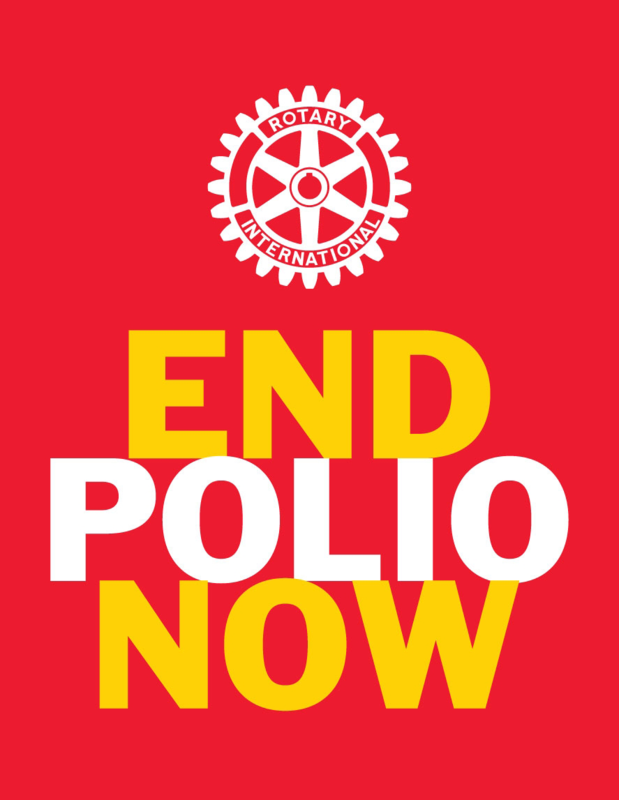 Interested in providing Rotary Service? Unable to attend terra club meetings? click HERE for e-club Active Membership application.